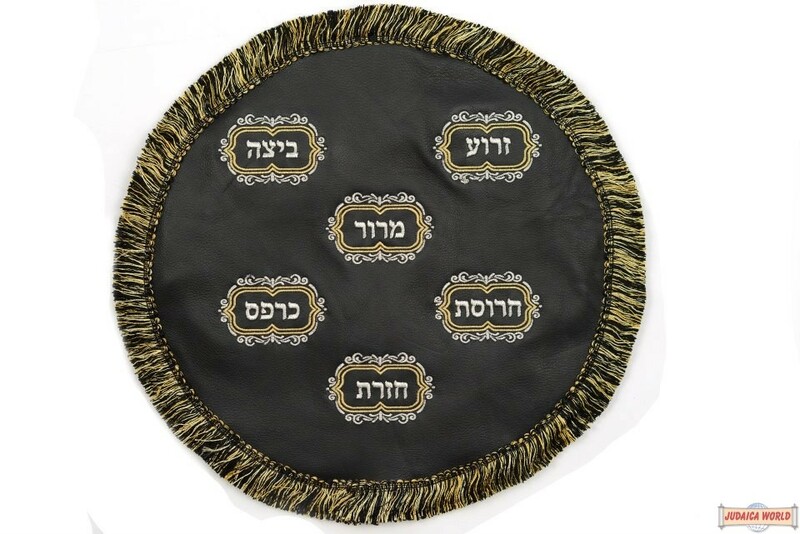 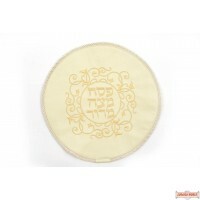 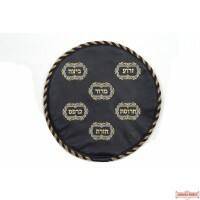 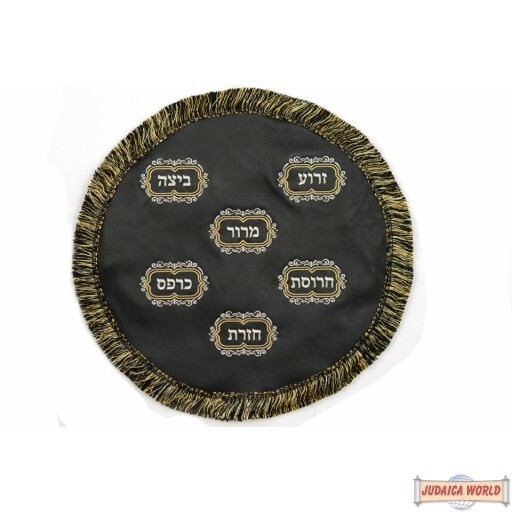 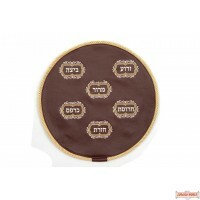 Elegant leather Matzah Cover with three compartments. 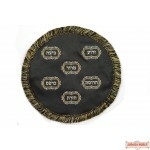 Takes up to a week to ship. 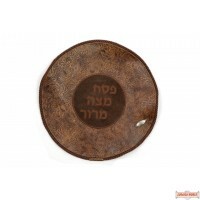 You can personalize it.